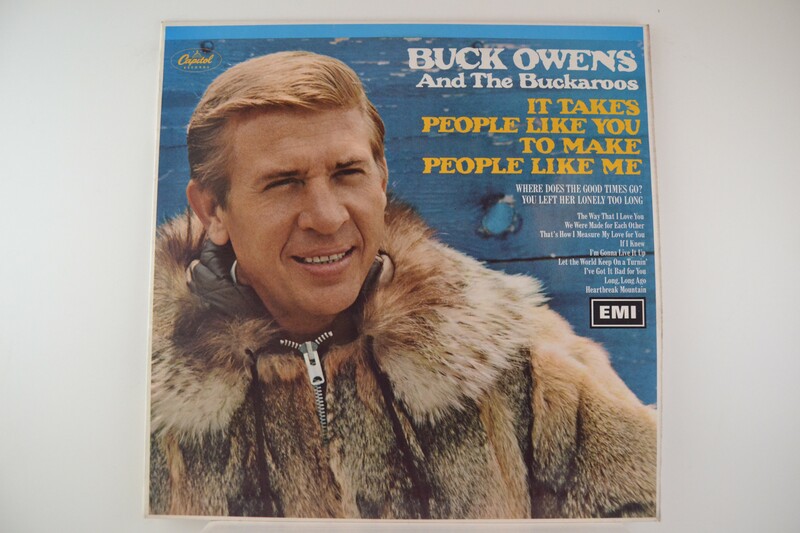 BUCK OWENS & BUCKAROOS : "It takes people like you to make people like me"
Orig. Black/Rainbow label etc. Unusual in this condition.